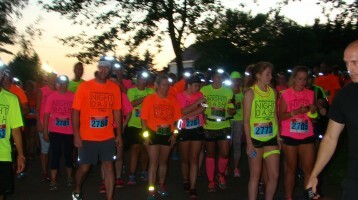 First Annual Big Dog Convenience Night Dash- A Huge Success! Wheelchair Sport After School Program Was A Huge Success! WALK / RUN / WHEEL May 17th!